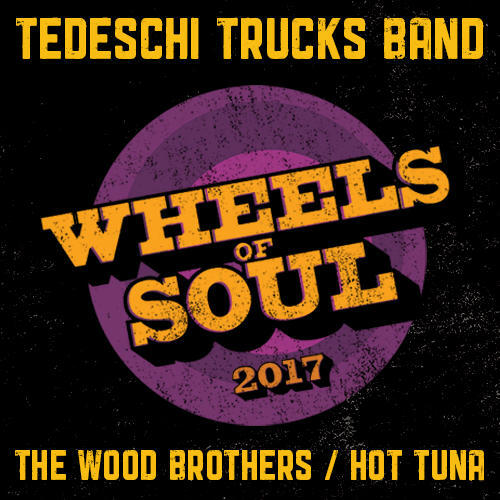 Saturday night, July 15th at 11pm on The Blues, the spotlight's on the Tedeschi Trucks Band who's bringing their "Wheels of Soul" tour to Riverbend on July 21st and the following night, July 22nd, up at the Rose Music Center at the Heights. The tour also features the Woods Brothers and Hot Tuna on stage with them. So, on this blues show, we'll start off with a song by Susan Tedeschi, "Back to the River." After this, you'll hear a phone interview by Ron Esposito with Susan Tedeschi. 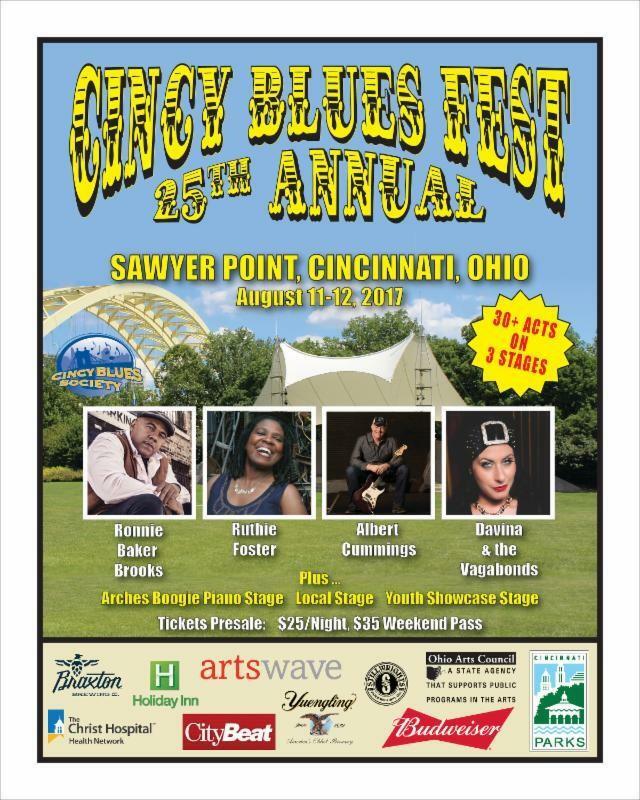 She talks about her Cincinnati connection and music career. Ending this set will be two songs by the Tedeschi Trucks Band. After that, there'll be three songs by the Wood Brothers, too, and three after that by Hot Tuna. Hot Tuna of course features Jorma Kaukonen and Jack Casady from Jefferson Airplane. Legends, indeed! 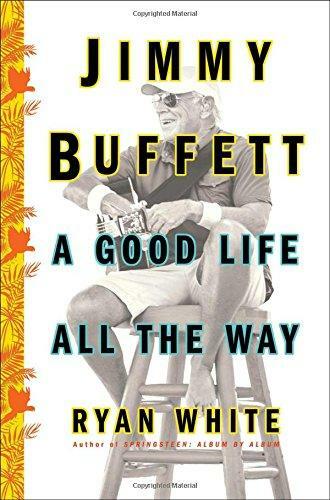 There's a new book out about Cincinnati favorite Jimmy Buffett, who'll make his annual visit to Riverbend on July 8.